Be prepared, and look into some satellite equipment, advise two outdoor enthusiasts. When it comes to outdoor survival, there are plenty of things you can do to be prepared in case of an emergency. And since weather conditions can change in just a split second, it's best to be prepared for any kind of circumstance, no matter how experienced you are. 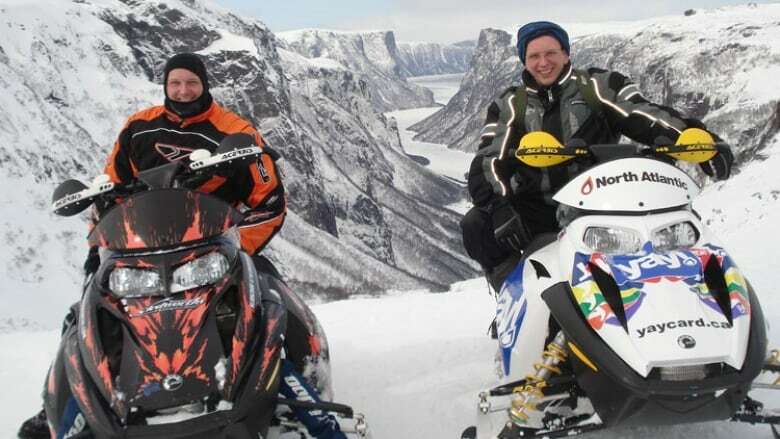 This week, two experienced snowmobilers, Stan Rice and Wilfred Lovell, got separated from their party on the Northern Peninsula. After days of searching, both men were rescued, but, tragically, Lovell later died in hospital. Another snowmobiler also had to call for emergency assistance while travelling alone at night on Mount Peyton in central Newfoundland. He was saved by a search and rescue team. "It's difficult to hear stories that come out of home and also here, people getting hurt or people losing their life on the land, it's terrible. It's awful," says Rene Ritter, an outdoor survival expert, originally from Newfoundland but now living and adventuring in Nunavut. Ritter also owns BFA Emergency Response Education, and said he's no stranger to outdoor survival mishaps. Despite his experience, one of his close calls was "dumb," he said. It was a blizzard, total whiteout conditions, when he took his dog outside to use the bathroom, but was just in his pyjama pants. 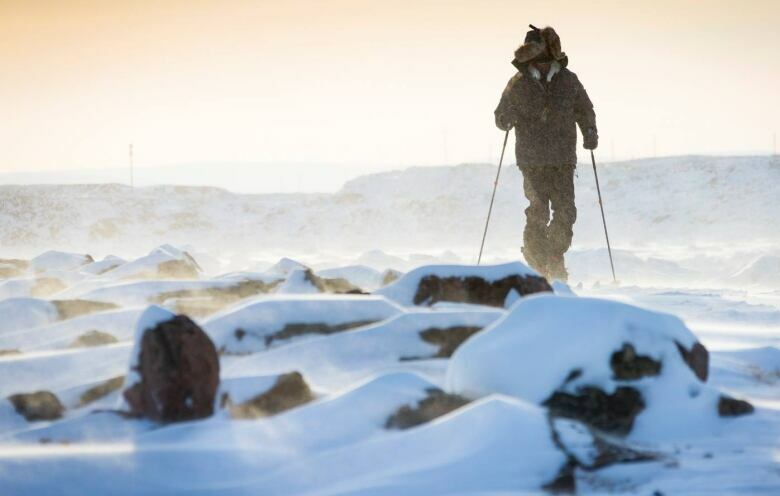 The conditions were so severe he couldn't see his house and lost his sense of direction. "Just those few seconds it was like, wow, this is a really dumb thing that I did and I could potentially be paying for it," he told CBC's St. John's Morning Show. Ritter is diligent about making sure he's prepared for any situation, whether heading out for a half-day hike or a month-long trek in isolation, and has two key suggestions to help others avoid an emergency situation as best they can. "I leave a trip plan, a kind of formal way of saying I'm gonna tell somebody where I'm going, what time I'm leaving and what time I expect to be back or what time I expect to make camp so that if someone doesn't hear from me by the time that I've told them, they should probably start mobilizing some rescue or start being concerned," he said. "The second thing is being prepared, so taking a kit with me that basically has the essentials that I need to survive if I'm caught outside overnight," he said, adding that ensuring you are trained in how to use said equipment is essential. 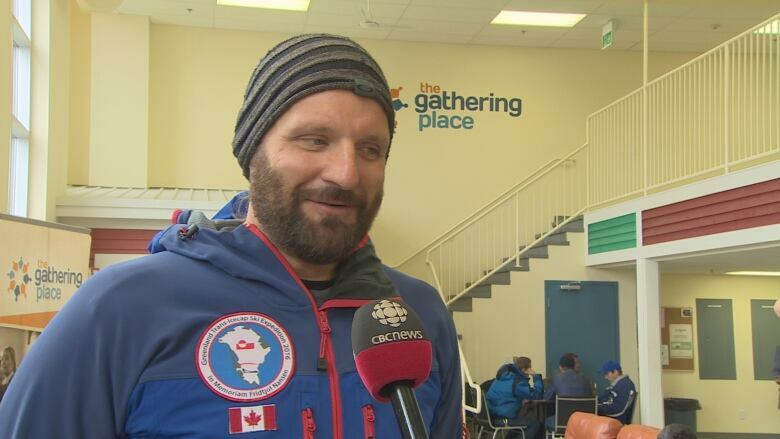 Those things will become essential for Ritter in April, when he heads out for a solo ski trip through a 400-kilometre section of the Northwest Passage. Sometimes, getting into a sticky situation is unavoidable; Mother Nature can change in a hurry. "It happens, and it happens really quick, and it doesn't happen necessarily to someone who's a novice in the backcountry. It can happen to someone who's very experienced," he said. "It's often not their fault, it's just lack of planning or, you know, I've done this route a hundred times and I know where I'm going." Ritter recommends that, if you do get disoriented or lost and can't see through whiteout conditions, the best thing to do is stop and wait out the weather, rather than going off track. This is especially important if you're snowmobiling in a wooded area, where there's a risk of collision. If the weather doesn't clear, that's where preparing ahead of time comes into play. "You go out there, you assume bad things can happen, and all you can do is just try to be prepared to reduce those risks," said Ritter. Andrew Goldsworthy, founder of Sledworthy Magazine said there is a lot of newer technology being made more accessible than ever to people heading out on snowmobile. "A lot of people, experienced snowmobilers, are looking at their own gear bags, they're looking at their own protocols when they travel … and if anything, a lot of people realize that they have probably gotten complacent," said Goldsworthy. "People are now realizing, OK, this is serious, these situations can happen to anyone. It doesn't matter how experienced you are, it doesn't matter if you're a guide or a first-time rider, you need to know the potential consequences of riding in the backcountry." Satellite tracking technology, he said, is way less expensive that it was five years ago. While that kind of equipment can't guarantee any sort of emergency will be avoided, it can make a huge difference. 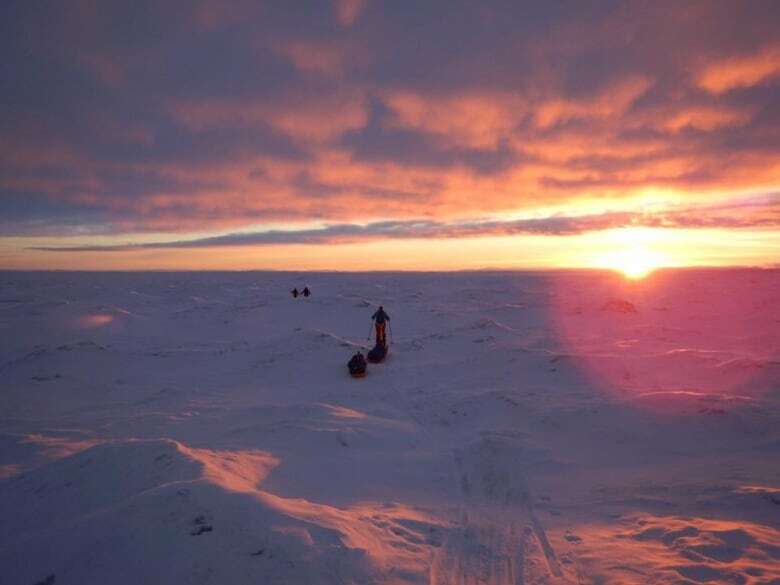 Goldsworthy said a few years ago, he was getting supper ready at his house in Torbay when his satellite phone got a message from two friends who were snowmobiling on the west coast of Newfoundland. "The message came into my phone … saying we're stuck in slush, can you help co-ordinate us to get some help to us?" Goldsworthy told CBC Newfoundland Morning. "Within probably five minutes I had co-ordinated my friends in Deer Lake, they had the GPS co-ordinates, they were able to go find those guys immediately, help them out. If we didn't have that technology, who knows what would have happened."